Pastor Tom Battle is a graduate of Georgia Tech (1969) and Lakewood Bible Institute (1988). During his business career, he held prominent positions with several oil companies, reaching the executive levels of President and CEO. After a supernatural conversion and deliverance from alcohol and drug addiction in early 1985, he left the business world to enter fulltime ministry. He and his wife were ordained in 1990 by Lakewood Church (Houston, TX), which was their home church from 1985-1995. During that time, they were mentored by Dr. John Osteen and traveled across the U.S. and abroad as evangelists and teachers. 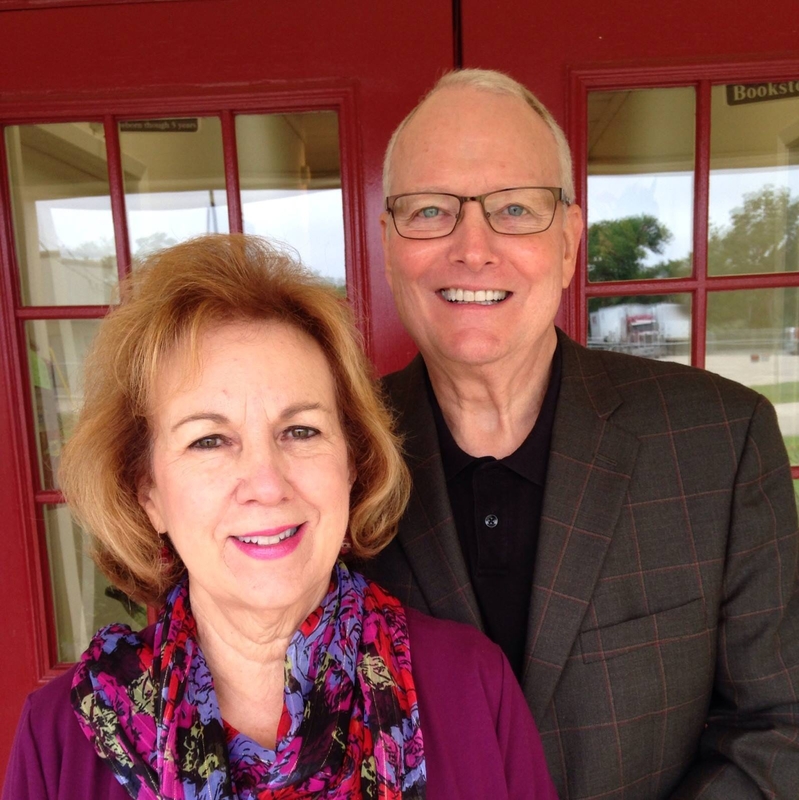 In 1995, they along with their son, Brandon, founded The Lord’s Glory Church (Humble, TX). Tom is the author of several Christian books. He and his son Brandon have also written numerous Christian songs. Tom and Schar have been happily married for many years and have two grown children and several grandchildren.